Physical fitness is a major component when it comes to the readiness of our military and first responders, and they ought to have every advantage possible. Whether you’re looking to equip a submarine, an entire military base or a firehouse, our experts can help you make the best choices to keep the men and women who serve our country and communities ready for the physical demands they face on a daily basis. 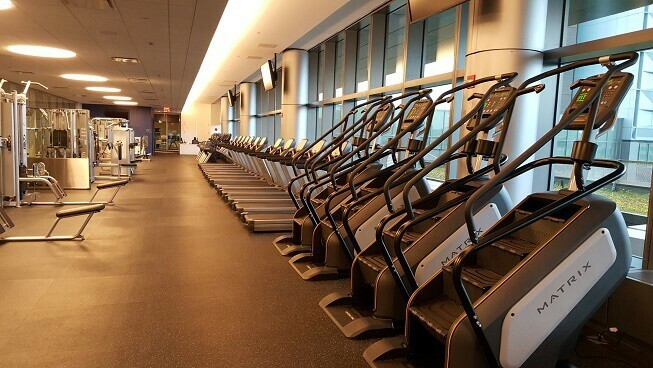 We are a one-stop source for government fitness centers across the country when it comes to high-quality fitness equipment, product expertise, facility design, service and delivery. The experts at Gym Source are committed to providing our servicemen and servicewomen with the tools they need to remain physically fit and consistently ready for the task-at-hand.